An hour from Tokyo by car, or 30 minutes from Kamakura, Hayama is a peaceful town in Kanagawa Prefecture, bounded by mountains on one side and the ocean on the other. While the area has become popular in recent years for day trips, there’s a lot you will only see if you set aside a little more time, and spend a night or two. 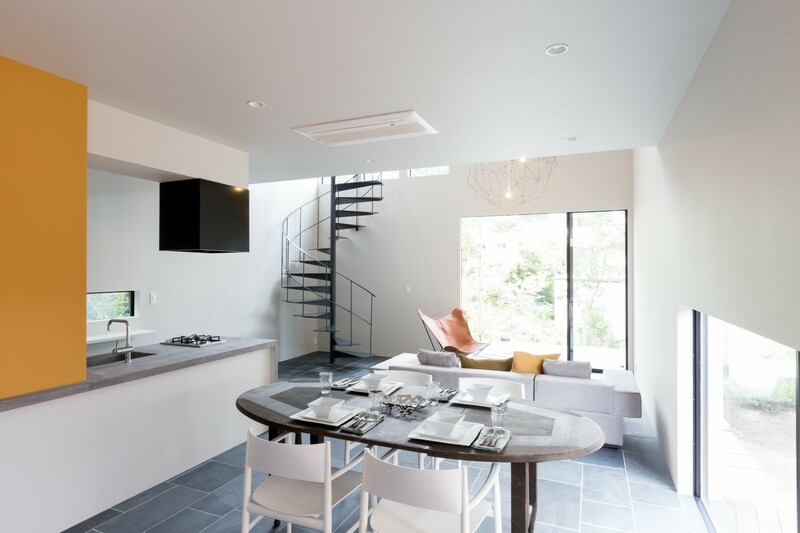 Here we look at vacation villas in Hayama and explore some of what the area has to offer. Hayama has for many years been a popular retreat, and there are many homes built by famous architects that are used as residences and vacation homes by politicians and intellectuals. One of the Imperial villas can also be found here. KACHI-TEI(Villa)*, built by architect Arata Endo in 1928, and the old Hikage Chaya (Kaiseki, Traditional Japanese Restaurant), which has been running since the Edo period, have been designated as tangible cultural properties of Japan. Some of these old buildings are now open to visitors. 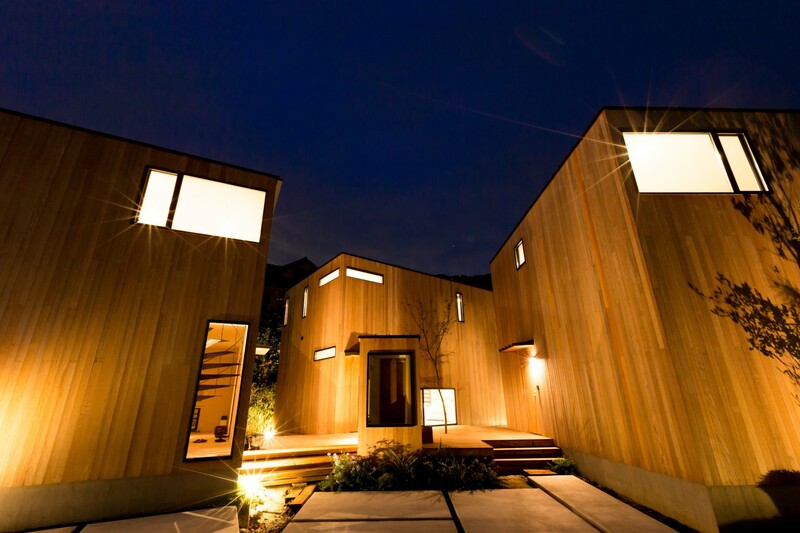 *KACHI-TEI(Villa) is only open for special events. From Hanami（enjoying cherry blossom, cherry blossom viewing) season at the end of March/beginning of April. The Hayama Art & Music Festival runs from the end of April to the beginning of May, which includes the “Aozora Art City”event, as well as workshops where you can try your hand at various arts and crafts. 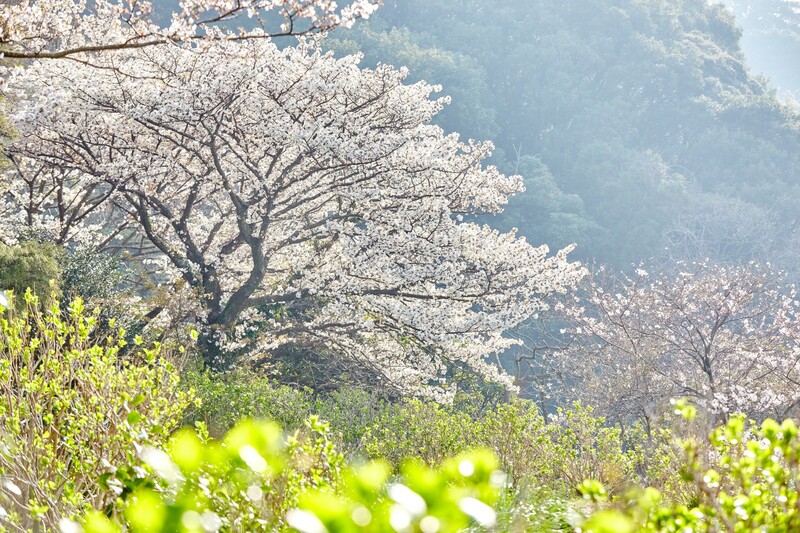 Looking for the various spring flowers as they begin to bloom along Hayama’s nature trails is another popular pursuit. On clear days, some of these trails boast views of Mt. Fuji, and even Izu Oshima – an island off the coast of Shizuoka Prefecture. Some people also enjoy a morning yoga session in Hayama Park, which looks out over the sea. 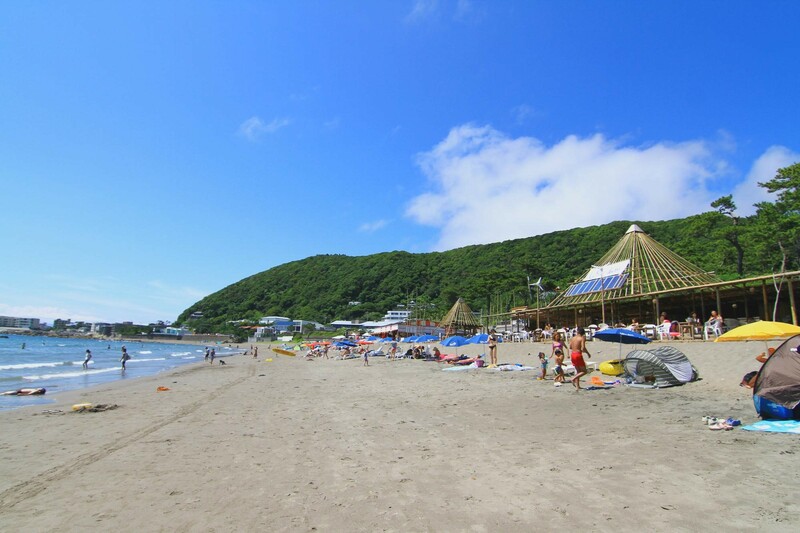 Hayama’s Isshiki Beach was listed in CNN’s “100 best beaches around the world” ranking, and beach shacks like Blue Moon Hayama and UMIGOYA are popular evening cooldown spots among locals. You can also try the quieter beaches of Chojagasaki and Ohama, where you can enjoy a relaxed swim or kayaking session in the early morning when there aren’t many people around. 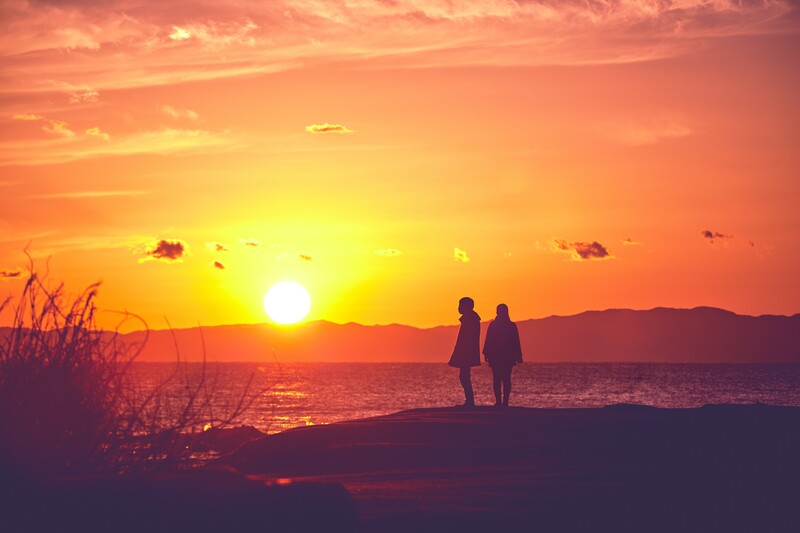 In autumn, with fewer visitors to the area it’s a good time for relaxed pursuits, like gathering sea glass from the beach, or watching the sunset from Hayama Park. 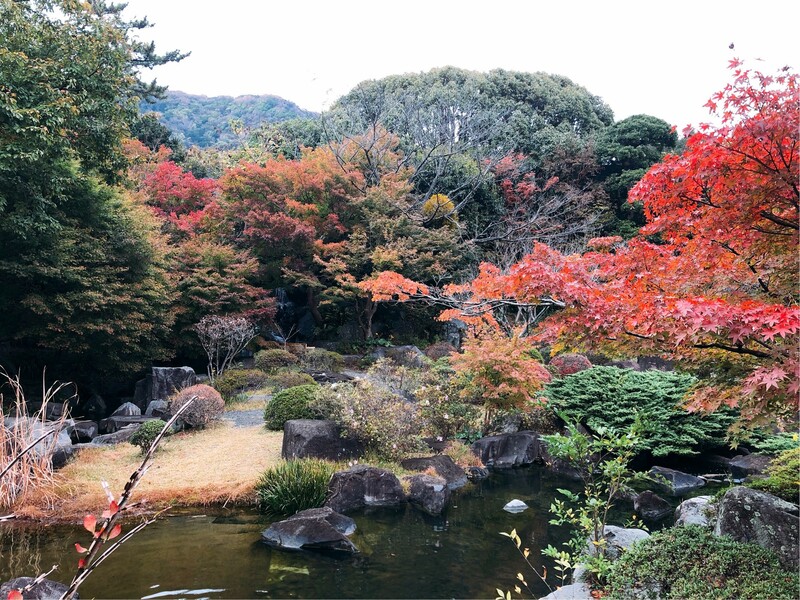 Shiosai Park is a good spot for autumn leaf viewing from late November. Many local vegetables and fish are at their best in autumn, so why not seek out the best flavours at a local deli and try them in the comfort of your accommodation. The clear skies of winter are the best time to appreciate the beautiful sunsets from Ohama Beach. In January, the plum blossoms in Shiosai Park come into bloom. The views of Mt. Fuji through the bracing morning air are stunning. Later in the day you may want to spend some quiet time at the nearby Museum of Modern Art. Kamakura is only a short 30 minute drive from Hayama. Kamakura Hokokuji Temple has an early morning zen meditation session that visitors can participate in (English assistance is available), and you can pick up breakfast at the “Renbai” farmer’s market. Being able to enjoy both Hayama and Kamakura fully is another great reason to stay in the area. 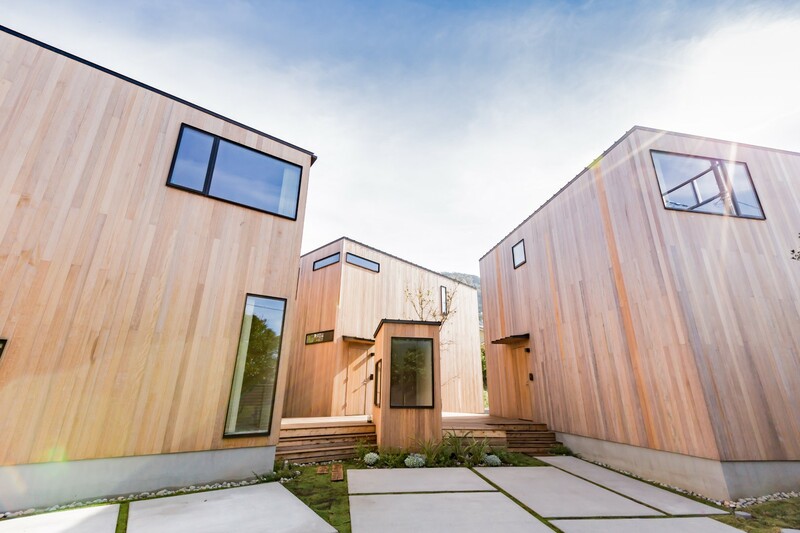 These holiday villas opened in autumn 2016, not far from Hayama Park. Only open to three groups or families at a time, each villa is a detached building with its own kitchen, in line with their theme of “a home away from home”, where you can truly relax and put your feet up in the lap of luxury. The living room in the “Akatsuki” villa. Enjoy sampling local produce to take home and cook in the villa kitchen. Guests can even order a spa treatment from a partner salon, who will dispatch a therapist to the villa. 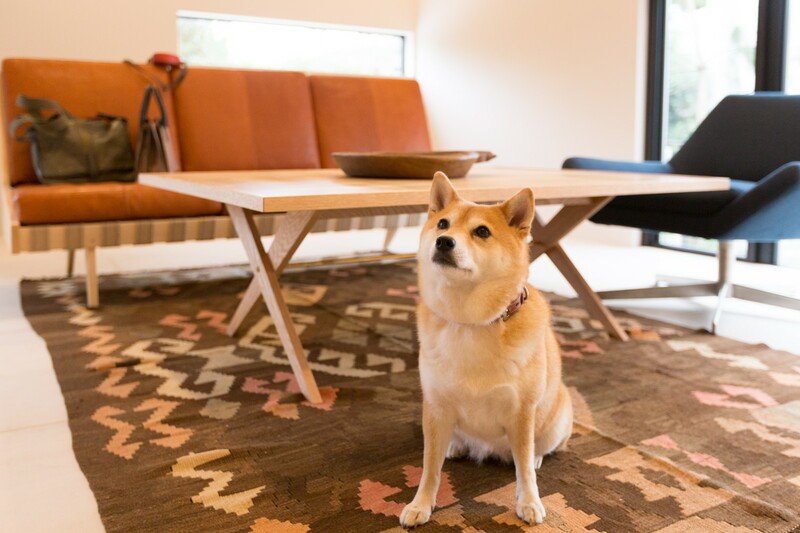 At the Akatsuki villa, it’s possible to stay with your pet dog of any size. Simple facilities including an enclosure, pet sheets and water bowl are available. The nearby Hayama Park is perfect for walks with your four-legged friend. For your next trip, why not see for yourself what Hayama has to offer? And for those who want accommodation with a bit of comfort and privacy, give The Canvas Hayama Park a go. Details below.